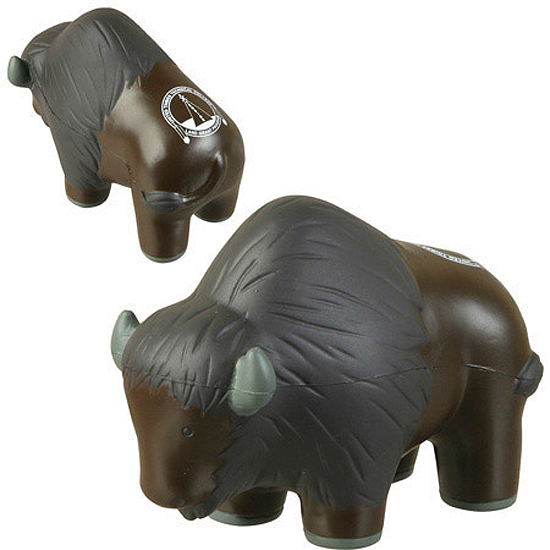 A great promotional item can help save endangers species. 4-5/16" x 1-15/16" x 3-1/4"
Bulk / 26 lbs / 200 pcs. / 24x14x15 box.